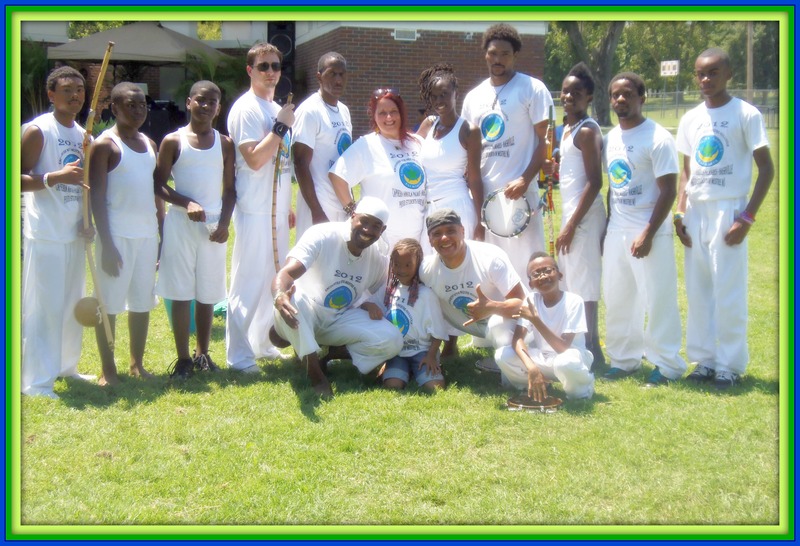 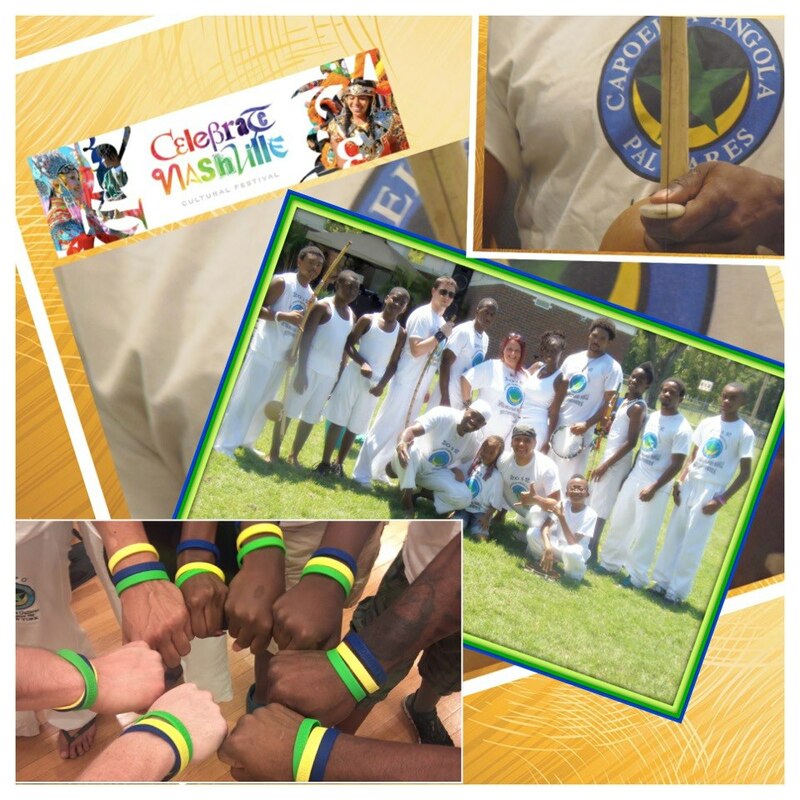 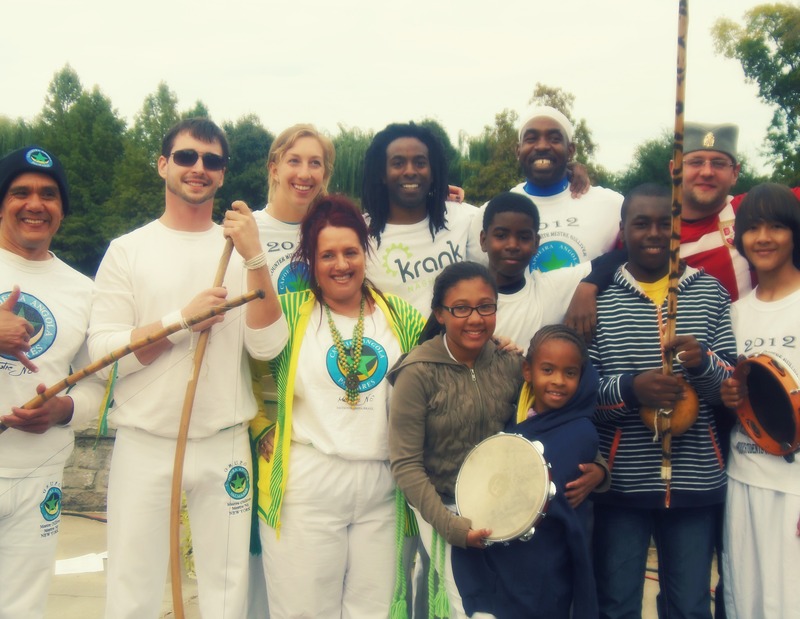 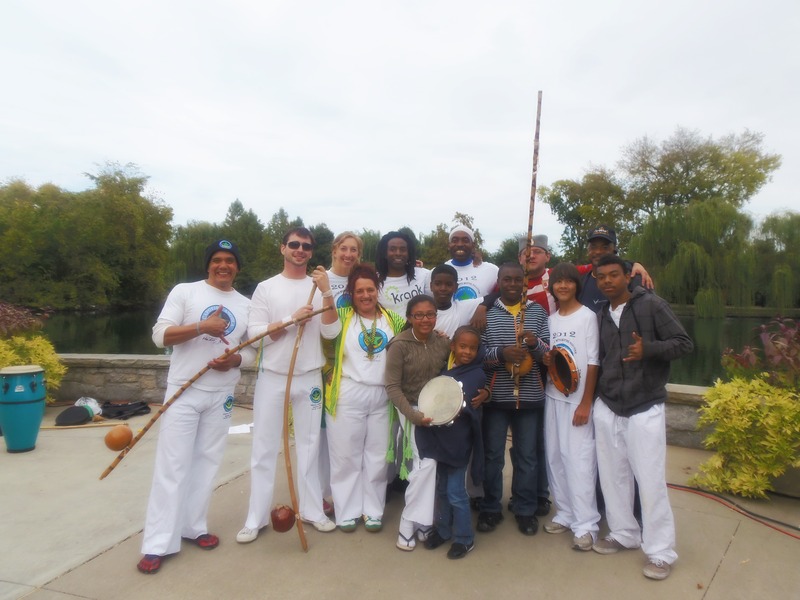 Join us for the annual Celebrate Nashville Cultural Festival and enjoy a FREE fun day of entertainment, activities, music, dancing, arts and crafts, food, kid’s activities and more!! 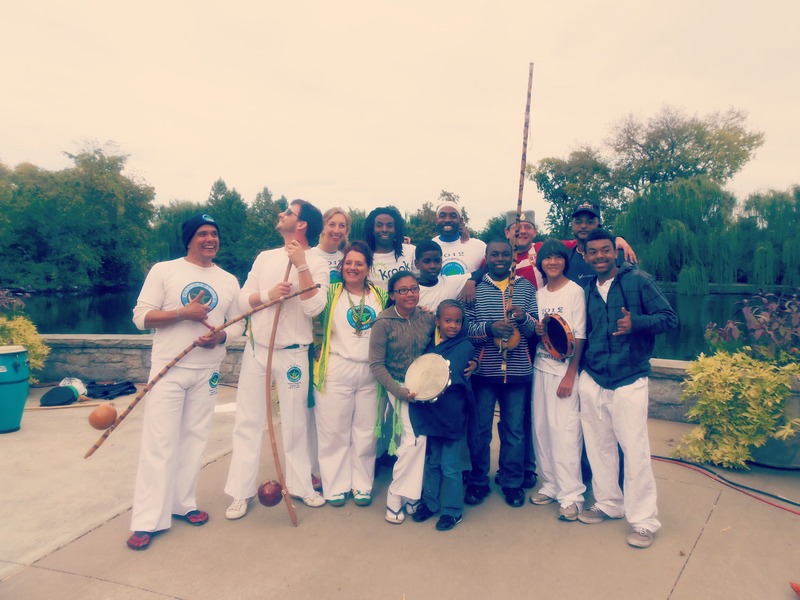 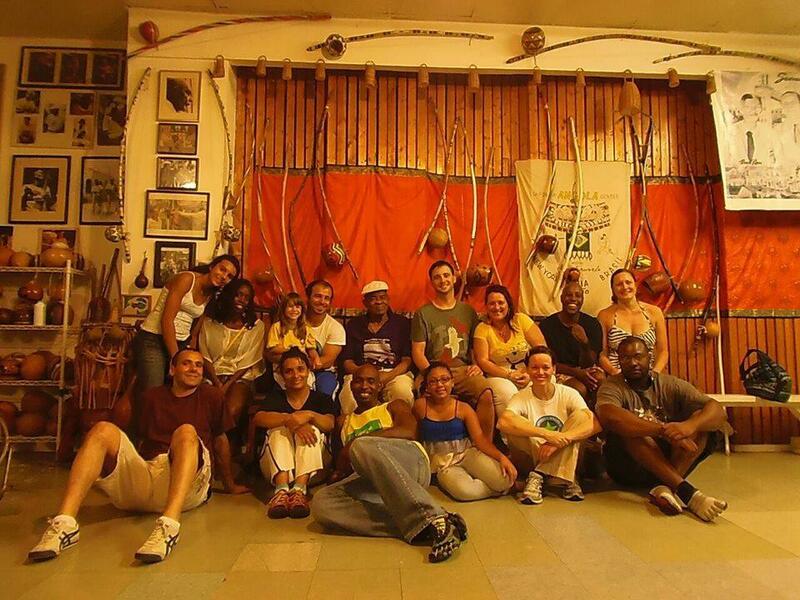 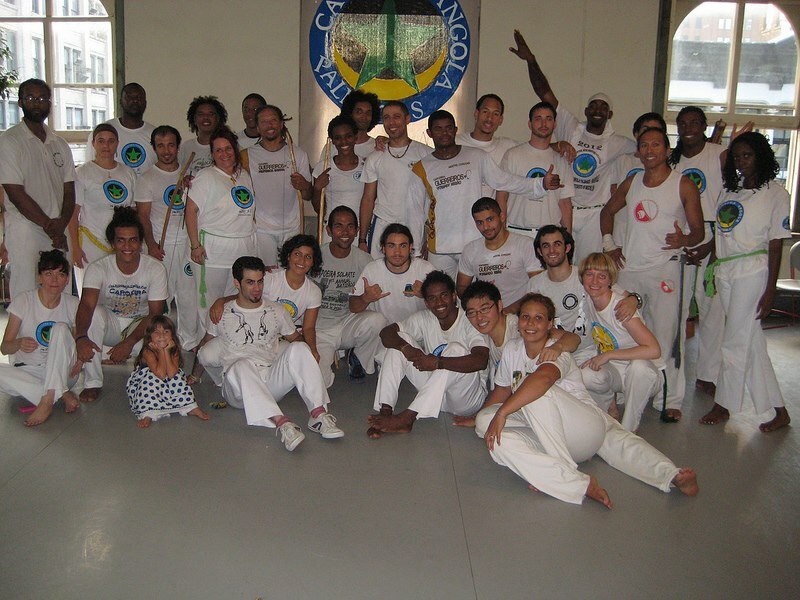 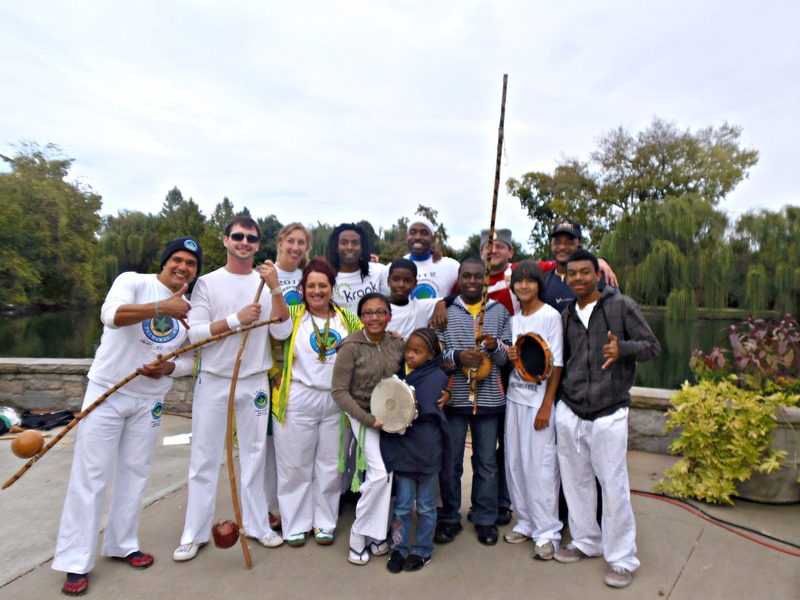 Visiting Mestre João Grande Capoeira Academy- What a honor! 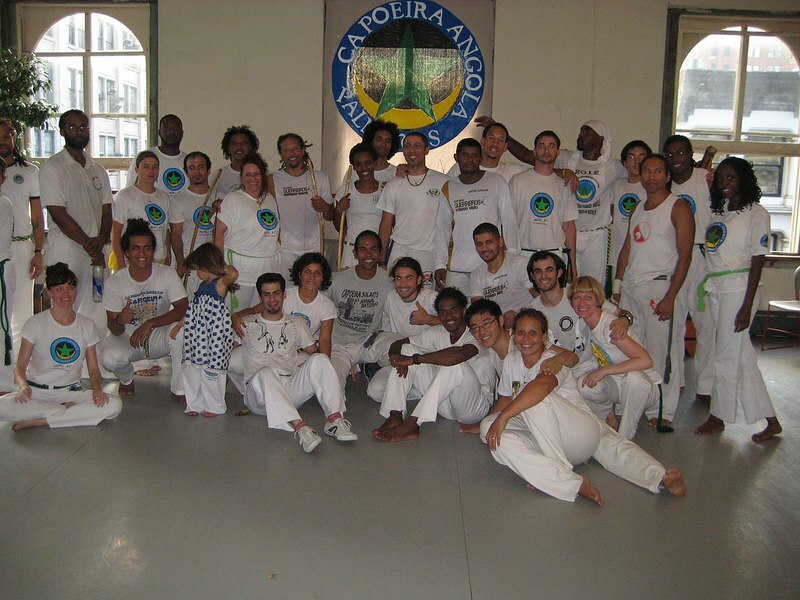 Mestre João Grande is the last living mestre who learned the art from mestre Pastinha- in the capoeira world a legendary man indeed! 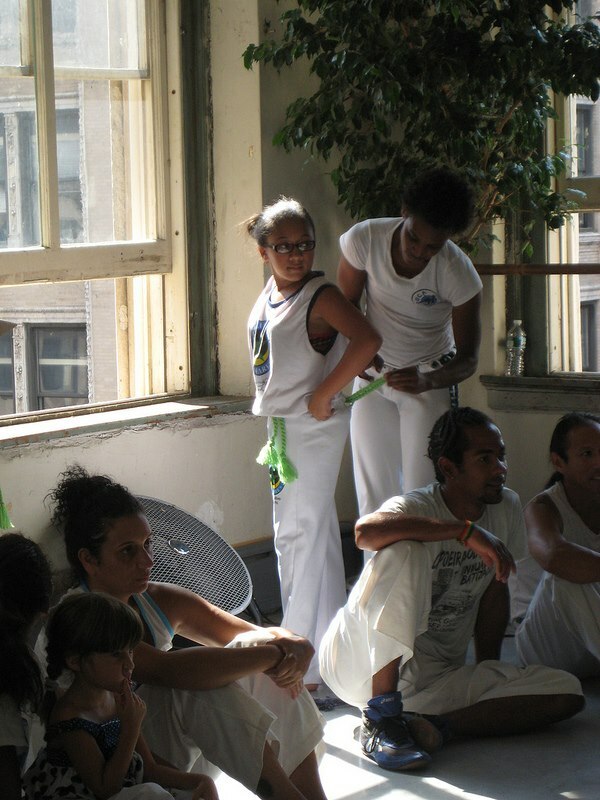 Register for the workshop in Baton Rouge and New Orleans, the weekend of Feb. 18-19, here. 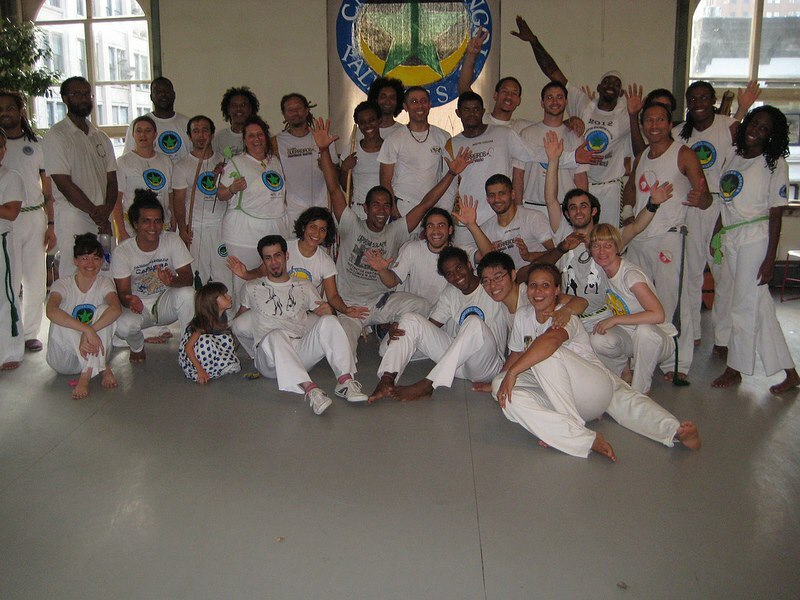 Mestre Gulliver will be leading the training; don’t miss it – or the Mardi Gras festivities!